The Government has launched a wide-ranging review of gambling advertising after growing criticism that children are being exposed to it. Last night, the Government headed off an expected defeat on the issue in the House of Lords by promising a four-point plan. Labour, which had tabled a series of amendments to the Gambling Bill, argued that the 9pm watershed is being breached because children are being exposed to ads during sports programmes on TV and online. As part of the four-point plan, CAP and BCAP will consider changes to their codes; the ASA will review its enforcement action; the independent Gambling Commission will look at the marketing of "free bets" and "bonus offers", and the gambling industry will look at online activities including bingo. The Labour peer Baroness Jones welcomed the last-minute rethink by the culture secretary, Maria Miller, before the crunch debate. She said: "It has been a very welcome conversion on the road to Damascus." Lord Gardiner, a Conservative whip and Government spokesman in the Lords, said the "comprehensive and robust examination" would ensure that decisions would be "rooted in evidence". 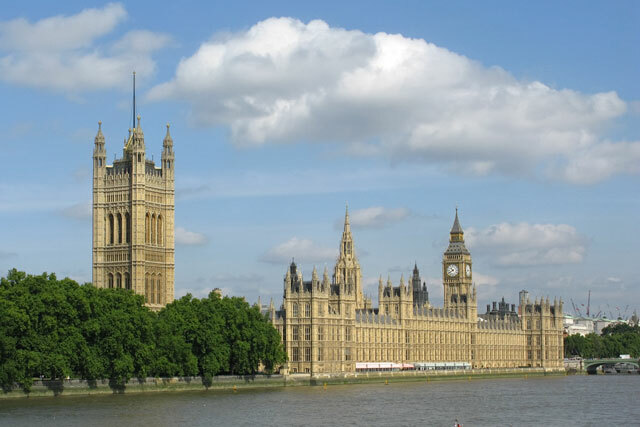 The review marks a victory for Labour, which had previously tabled a series of amendments to the Bill, including a call for a consultation "on the current regulatory position concerning advertising of gambling and other forms of online gaming activity before the nine o’clock watershed". But during a Grand Committee on 14 January, those earlier amendments were not discussed and were therefore scrapped.